Holiday home P-8200 Galé, Albufeira 57 is a holiday home with an outdoor pool, located in Galé. The property is 5 km from Albufeira and free private parking is available. A dishwasher, a microwave and a refrigerator can be found in the kitchen. Situated in Galé, this air-conditioned villa features a terrace and a garden with an outdoor pool and a terrace. 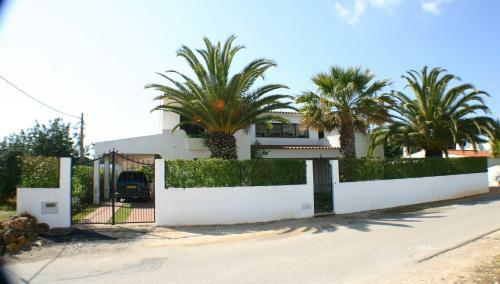 The property is 4.3 km from Albufeira and free private parking is offered. Featuring a private pool, Henriques is a detached villa set in Galé. The property boasts views of the pool and is 5 km from Albufeira. Free WiFi is offered throughout the property. There is a dining area and a kitchen as well as a private bathroom.